A story has been woven throughout the pages of this website that speaks to the wisdom of taking care of the various communities we at Universal depend on, including, our investors, our employees and our growers. However, most obvious among these “communities’ are the actual villages and towns around the world that are home to our growers and their families. And, Universal understands that taking action to enrich the quality of life in those communities establishes partnerships with our growers that are rooted in humanity. Imagine the impact on a community where kids are being educated, where water is drawn from a freshly dug well and where families can receive health screenings. 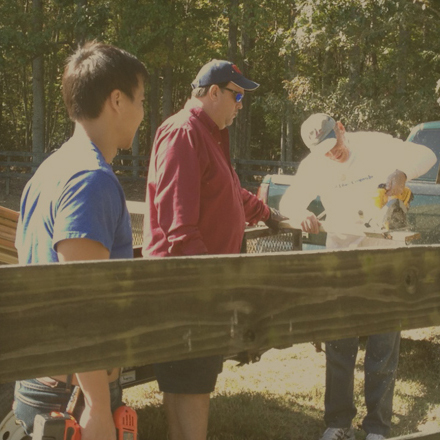 The impact is powerful and lasting, and that’s why we are committed to continuing our investments in the communities we depend on every day. To help provide safe and clean drinking water in the communities where we work, our affiliates have implemented projects to drill boreholes where locals can access water close to home. 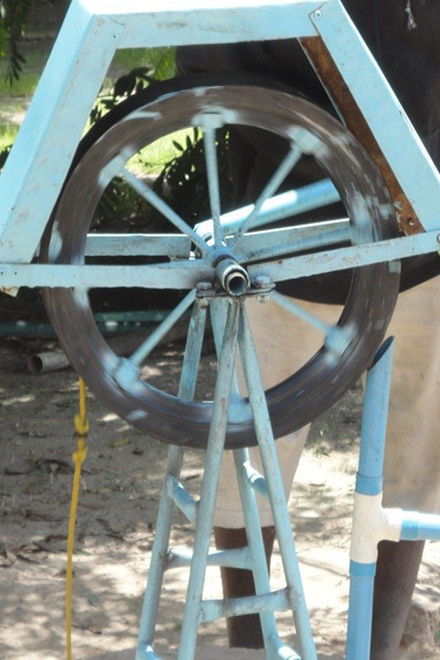 Every year, Mozambique Leaf Tobacco Limitada (MLT) undertakes the construction of new boreholes equipped with hand pumps. In 2015, MLT installed two boreholes in the communities of Nungo in the Marrupa District and the Joho School in the Mandimba District. In 2016, the company plans to provide an additional four boreholes. In Malawi, our affiliate, Limbe Leaf Tobacco Company (LLTC), has installed several boreholes which benefit a total of 1,821 people. The boreholes improve the quality of the water and its accessibility. This improves health thereby reducing health care costs. 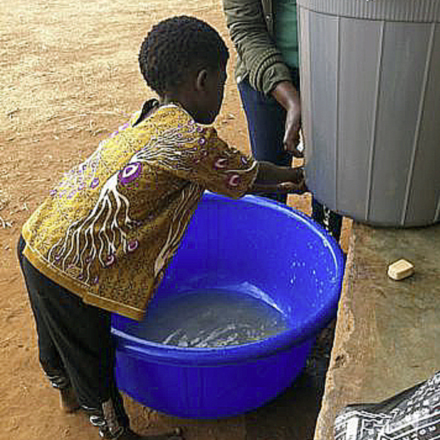 It also decreases the risk of child labor by greatly reducing the distance families have to travel to access water. Improving water access increases overall quality of life which is critical for economic growth. 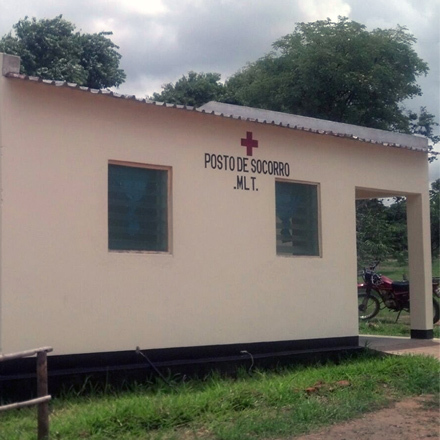 Recognizing the need for better healthcare in rural Mozambique, a clinic was initiated in 2004. Our affiliate Mozambique Leaf Tobacco Limitada (MLT) took over the project and completed it in 2006. 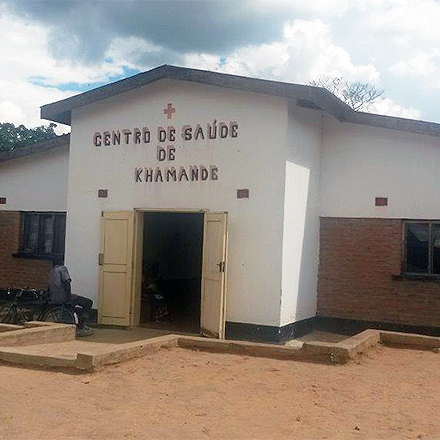 The Khamande Clinic opened its doors to the community that year. Today the clinic features a pharmacy; family planning and vaccinations program; treatment room; consultation room; maternity ward; storeroom; theater; and doctor's house. The clinic serves approximately 16,245 people from 4,727 families. About 2,300 of these are farming families.